You have questions about promotional materials asenovgrad? Multilayer composite materials are widely used for packaging. They have the ability to change the order of layers, providing the required level of adhesion strength between layers, as well as different technological processes to obtain the required material properties. The structure of multilayer films is determined by their functional purpose. The substrate (outer layer) protects the products from external environmental influences, as well as the layer on which the printed images are applied. 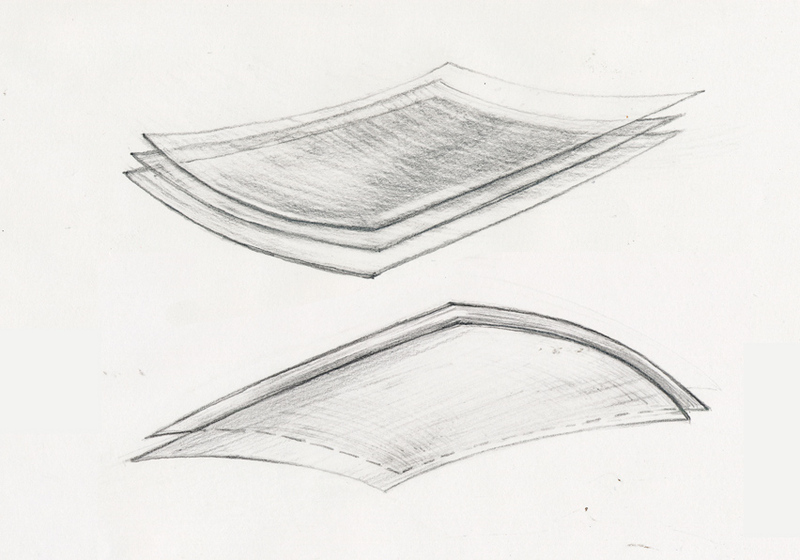 The inner or middle layer has content protection properties. The sealing is made by the inner layer. The unity of multi-layer materials is ensured by the adhesion - a complex set of actions that lead to the pairing of the heterogeneous materials into a unified body. The polypropylene-polyethylene (BOPP-LDPE) combination is most common among two-layer foil in the food packaging. It combines gas permeability and resistance to water vapor polypropylene and polyethylene heat brazing capability. Two-layer polyester-containing films are stronger, their adhesive properties are higher, moisture-resistant and can be used in environment with wide temperature ranges. 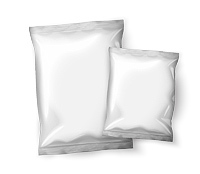 Double-layered polyethylene-polyamide films are used to package products in vacuum.